A revised version of our lightweight trail racing shoe with an aggressive outsole cult. 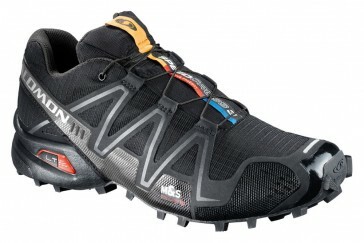 Salomon shoes should ordered one size larger, because they are smaller. If you have any problems with the choice of the correct size, please send us an e-mail, we are happy to help you!